The assay support knowledgebase (ASK) provides a comprehensive set of technology-specific and application-specific scientific articles, written by our R&D, technical support, and applications teams for scientists, enabling you to access scientific support 24 hours a day/7 days a week, with content-rich information covering assay design and assay development, product selection, detailed sample protocols, sample data, data analysis, tips, troubleshooting tables, video tutorials, and selected citations for common assays developed and run using PerkinElmer technologies. Find technical information on assay design, development, and tips for running for AlphaLISA and AlphaScreen applications. 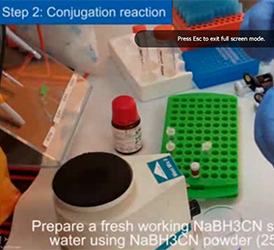 This knowledgebase section contains information on Alpha SureFire assay principles, protocols, and links to more detailed information for Alpha SureFire assays. 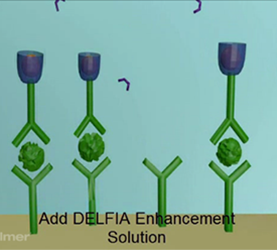 Explore our resources for DELFIA time-resolved fluorescence applications, including labeling information and math, sample protocols, sample data, troubleshooting, and videos. 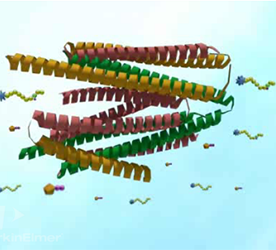 Learn about assay design, development, and tips for running for LANCE TR-FRET applications. 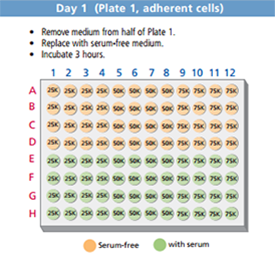 Select the right microplate for your luminescence, fluorescence, absorbance, high content imaging, and other microplate-based assays, with considerations for plate color, plate material, and plate coatings. Find answers to frequently asked questions regarding both manual and automated Opal Multiplex IHC assay development and optimization.